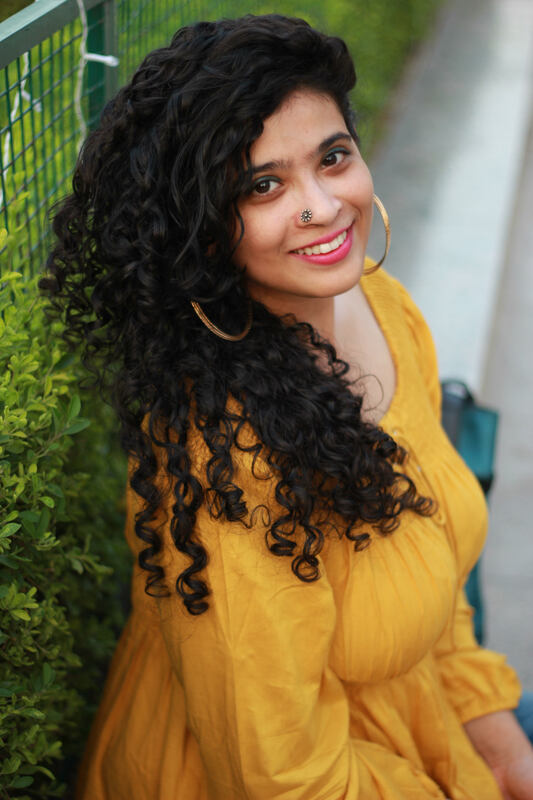 I got to anchor two videos about curly hair with Live Tak, a lifestyle branch of Aaj Tak right before Diwali. If you had liked my Facebook page, you’d have seen these already! I have now included them here since it’s difficult for my new readers to search for old posts. Which was your favourite tip? Let me know in the comments below! The second one, albeit not my favourite (I couldn’t see properly without my glasses so the hairstyles ended up looking wonky) includes hair styles you can try with wavy and curly hair. You don’t need to use heat t straighten your hair to try somthing different with your hair. From work to the gym & even elegant functions, these hairstyles are easy & quick to do. Try them out, be neater than how I was 😛 & don’t forget to tag @thecuriousjalebi on Facebook & Instagram when you share the results! I hope you liked these! Do share them on Facebook, a curly girl in your list might just end up discovering the natural hair universe. Share the love & the knowledge! If you’re interested to learn more about curly hair care, check out the posts here. I also have many more video tutorials on my Youtube Channel so check them out & don’t forget to subscribe! If you’re on Instagram, come say hi & become part of the family! I post more videos & tips there very often. Hi, i also have glasses nd i can’t see properly without it, every hairstyle looks wired on me… And i hate my curls and my specs.. What should i do.? Plz reply.. I have also learnt much better on how to learn my curls. all the credit goes to you. Recently i bought lemon grass oil & lavender oil. It is concentrated and has strong smell. I bought them from yercaud hills. I am not sure how to dilute it and use? could you give me some tips. 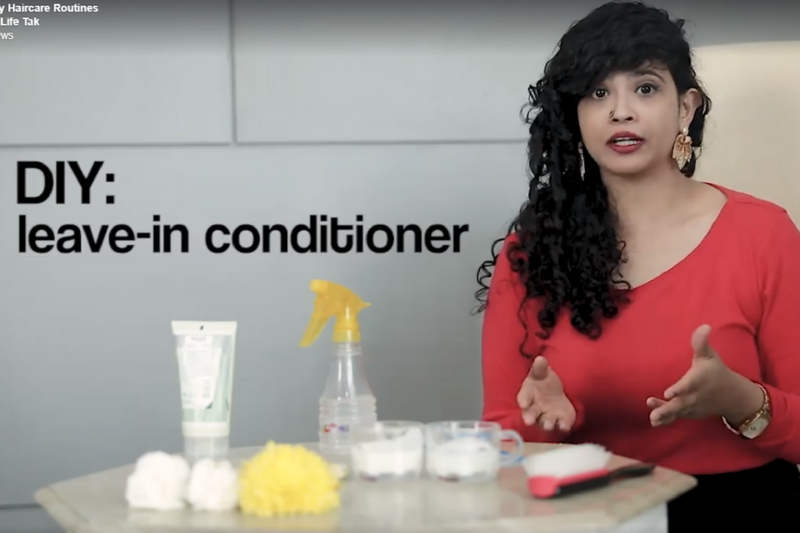 Also to refresh the curls you have suggested to mix some conditioner+ water and spray. Can that mixture be kept for a couple of days or should we mix them daily? and what additional things can be added to this spray? THank you, I’m happy the tips helped you! Mix a tiny amount of oil to a carrier oil- I haven’t used these oils on my hair as such! You can add a few drops to the refresh spray!